Helen Oyeyemi discusses her new novel, Gingerbread with Stephen Sparks. 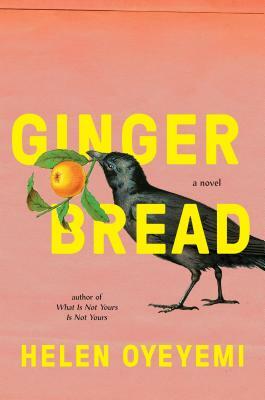 Influenced by the mysterious place gingerbread holds in classic children's stories—equal parts wholesome and uncanny, from the tantalizing witch's house in "Hansel and Gretel" to the man-shaped confection who one day decides to run as fast as he can—beloved novelist Helen Oyeyemi invites readers into a delightful tale of a surprising family legacy, in which the inheritance is a recipe. From the award-winning author of Boy, Snow, Bird and 2019's Gingerbread comes an enchanting collection of intertwined stories. From the prizewinning young writer of What Is Not Yours Is Not Yours and 2019's Gingerbread, a brilliant and inventive story of love, lies, and inspiration.